Bengaluru-based fraud analytics solution provider TrustCheckr has raised $100,000 (Rs 65 lakh) in angel money from a city-based conglomerate and two high net-worth individuals. The fresh capital will be used for hiring, marketing and product development, TrustCheckr co-founder Adhip Ramesh told TechCircle. 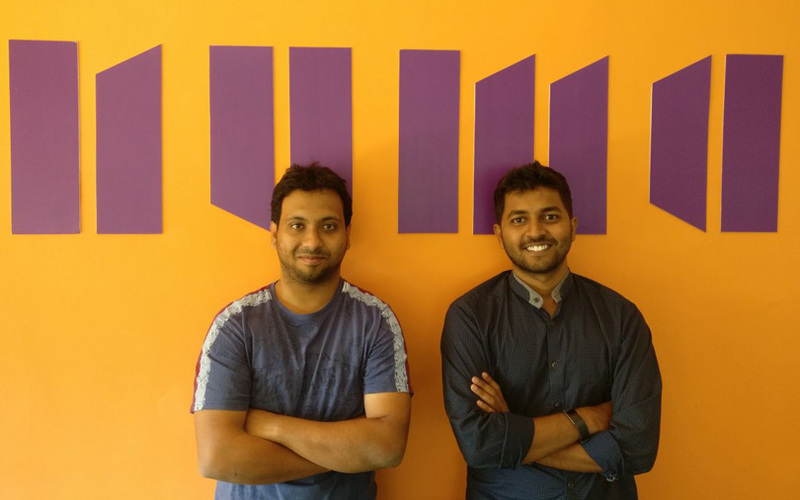 TrustCheckr, which was founded in March 2017 by IIM-Lucknow graduate Ramesh and IIM-Calcutta alumnus Praveen Raj, enables businesses to identify fraud, fake or bot profiles using image processing and artificial intelligence. The startup also assists companies recognise toxic emails and know more about their customers with the help of more than 15 public application programming interfaces (APIs), including Facebook, Twitter and Foursquare, besides other date-paid and public sources. TrustCheckr was part of global startup incubator NUMA Season 3 acceleration programme. Its custom algorithm uses the capabilities of AI, image processing and machine learning to come up with a ‘trust score’ on the basis of certain factors of a person’s profile, including age, gender, interests and income range. Business can use this data to target higher average revenue per users (ARPU). The solution could serve businesses across industries, including fintech (social scoring for first-time loan seekers), dating (identifying fake or fraud profiles) and e-commerce (increasing marketing campaign efficacy). “We want to focus on creating robust algorithms to identify fake profiles and keep it dynamic to help companies detect new fraud types using the large data sets,” said Ramesh. According to a report fraud detection and prevention by Allied Market Research, the global fraud detection and prevention market was valued at $13,644 million in 2016, and is expected to grow at a compounded annual growth rate of 17% between 2017 and 2023 to reach $40,610 million. The banking, financial services and insurance (BFSI) and manufacturing sectors are expected to dominate the global market. North America was the leading contributor to the global revenue, whereas, Asia-Pacific is projected to be a dominant region by 2023. IDfy.com, an online human resources analytics platform that provides background verification services, had raised Rs 19.50 crore ($3 million) in a fresh round of funding from new and existing investors in January. Its solutions have relevant use cases in financial risk management, human resources and the sharing economy, according to information available on the company’s website.